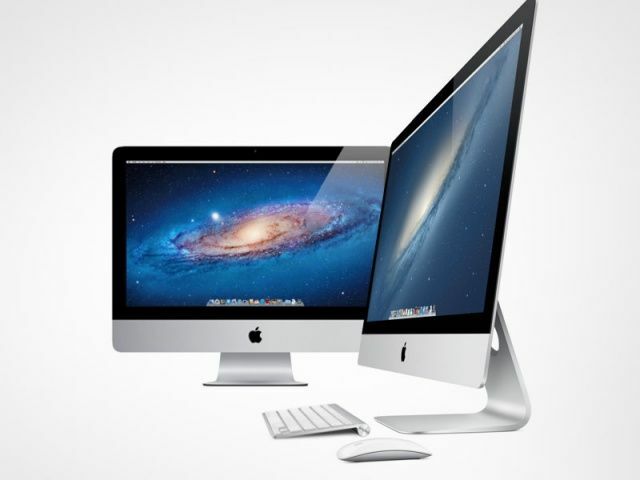 Apple is now offering its latest 27-inch iMac refurbished with up to 15% off via the Apple Online Store. Prices start at $1,529 as opposed to the normal $1,800 for the entry-level machine, which offers a 2.9GHz quad-core Intel Core i5 processor, 8GB of RAM, and a 1TB hard drive. The high-end 27-inch model, which offers a 3.2GHz quad-core Intel Core i5 processor, 8GB of RAM, and a 1GB NVIDIA GeForce graphics card, is available for $1,699 instead of $1,999. There’s also a build-to-order option, which offers a 3.4GHz quad-core Intel i7 processor, a 1GB NVIDIA graphics card, 8GB of RAM, and a 1TB hard drive, which is available for $1,869 instead of $2,199. The new iMac has been a relatively popular machine since it went on sale late last year, but it was initially marred by supply constraints that left some customers waiting up to six weeks for their orders to ship. Those issues appear to have been quashed now, and the all-in-one is shipping within 24 hours. The machine is likely to sell out quickly in the refurbished section, so I wouldn’t wait too long if you’re planning to purchase one.